How are you Re:Acting to this heat wave? If you’re like me and finding it a bit tough concentrating at work right now, how about taking a short break and watching an inspiring TEDTalk online? TED Talks feature in many corporate personal development plans these days, and with 3000+ talks available for free, anytime, online, there is bound to be something that is relevant to what you do. 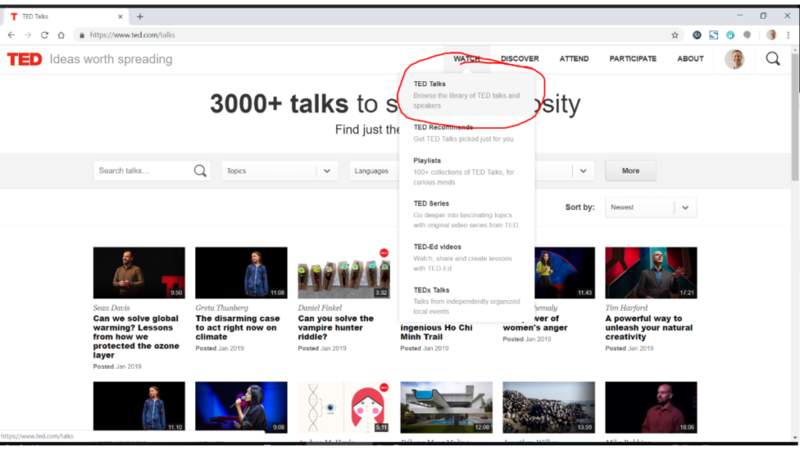 To find a talk on something that interests you, simple go to www.ted.com and search by your topic of interest at the top of your screen, or just click “Watch” >> “TED Talks” to see the newest. A talk I have really enjoyed recently is this one about gratitude and connectedness. AJ Jacobs spends a year thanking a thousand people for their contribution to his morning coffee. Or better still, jump onto the www.TEDxTauranga.com website and watch one of our Speakers from our last local event in 2017. We’ve clocked up over 800,000 views of our videos which shows there’s some good content available! Did you know? TEDx is a program of local, self-organized events that bring people together to share a TED-like experience. These local, self-organized events are branded TEDx, where x = independently organized TED event. 5 more sponsors have come on board. We are pleased announce that we will also be partnering with Simpson Grierson, The University of Waikato, Toi Ohomai, Comvita, and Bluelab. Did you know? Our event / organisation is not-for-profit and entirely run by volunteers? As per the TED rules, none of our team is paid, neither are our speakers or even the entertainers. About 50% of our funds come from ticket sales, and 50% from sponsorship, and 100% of that is put into the event each year (venue hire, audio/visual, videography/photography, setup and catering). You can thank our sponsors for enabling us to get our tickets down to $89 whereas other TEDx events in New Zealand and overseas can be $200! Simpson Grierson is one of New Zealand’s leading full service commercial law firms, and also one of the largest. They understand the value of a truly inclusive workplace and champion diversity. They also support a number of community organisations such as TEDxTauranga, and provide pro bono services to community groups. Thanks Simpson Grierson! Tauranga City Council is managing our city’s phenomenal growth by providing and maintaining infrastructure; delivering efficient services to our communities; and investing in Tauranga’s future, while managing rates and debt. We appreciate their investment in events like us that inject new ideas and vibrancy, thanks TCC! The University of Waikato has long had a presence in the Bay of Plenty. The new CBD campus in Tauranga is due to open shortly! Exciting! Great to have them onboard with us, thanks Waikato Uni! Ignition is Tauranga’s first coworking space which provides desk space in the heart of the city. It’s a place to connect with like-minded professionals, be inspired, make friends and discover your potential. With more than 13,000 students across nearly 86 delivery sites, offering 200 study options, Toi-Ohomai is a distinctive part of the central North Island. You can see that these values overlap with ours here at TEDxTauranga, thanks Toi Ohomai! Did you know that Comvita was founded in 1974 by two Bay of Plenty beekeepers who set out to connect people to nature for the benefits of good health. Today, Comvita is a world leader in Manuka honey. Innovation is at the heart of everything they do at Comvita, that’s why they are proud to support TEDxTauranga. Thanks Comvita! Bluelab specialises in the design and manufacture of electronic water-testing devices for measuring key parameters such as pH, conductivity and temperature. They are famous for their simplicity of product design, the quality of their innovative products, and their high standard of customer service. Thanks Bluelab! 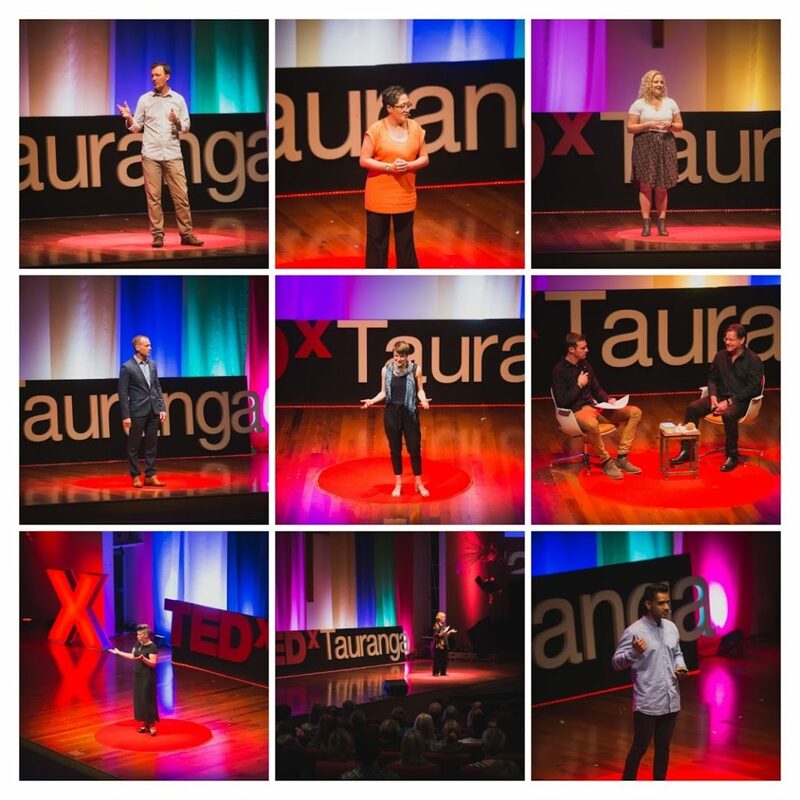 Start a daily habit of watching videos on TED.com and TEDxTauranga videos from previous years. If you view something that creates a re-action, share it with others. Contact our Sponsorship team if you would like to Partner with us. Next time we will share early bird info, and when tickets go on sale.